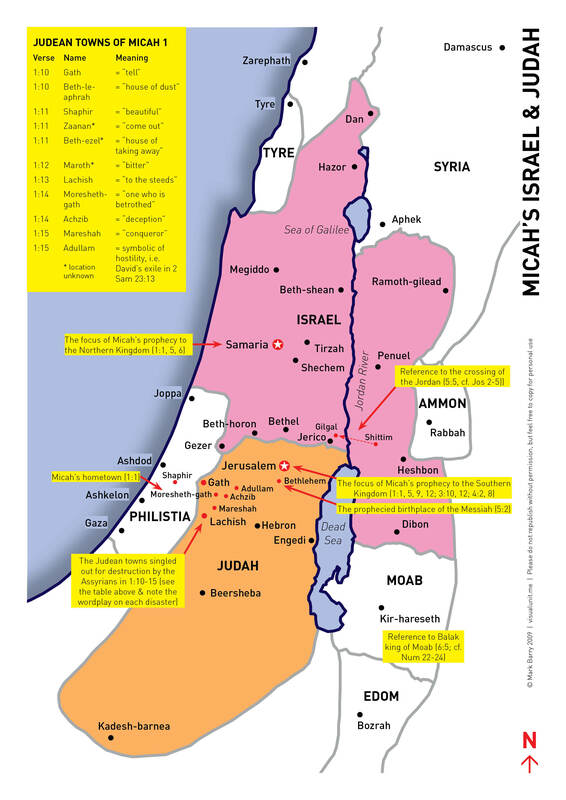 This entry was posted in English and tagged map, Micah, Old Testament. Bookmark the permalink. Brillant idea for website mate.